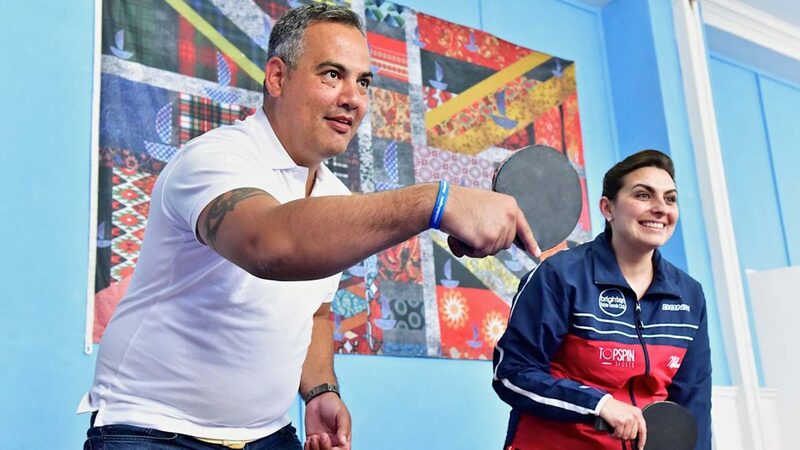 Leandro Olvech, ITTF Foundation Director, has hailed two English projects as examples to the rest of the world after his recent visit to the country. He spent time at the Greenhouse Centre in London and with Brighton Table Tennis Club, visiting one of their projects in a local prison and seeing first hand the work they do around inclusivity in table tennis. 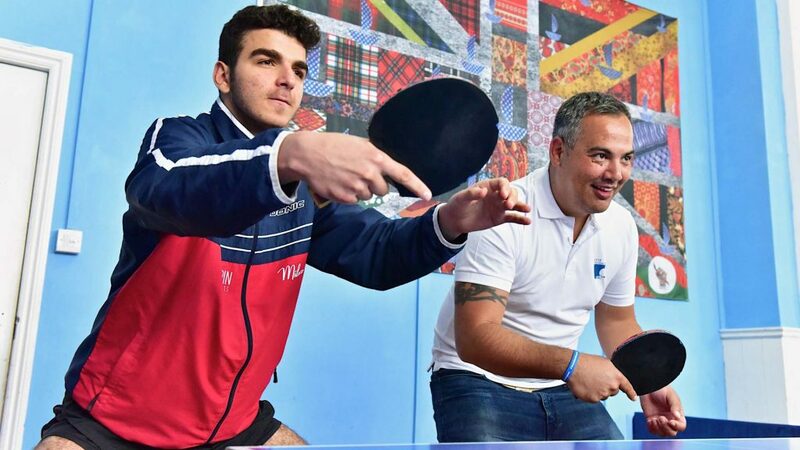 The visit came after the launch of the ITTF Foundation, which will act as the International Table Tennis Federation’s Corporate Social Responsibility arm to take on humanitarian projects, aiming to build solidarity through table tennis. Brighton Table Tennis Club has been running a weekly session at High Down Prison since last summer and more recently have started in the women’s prison next door. The Brighton project is thought to be the only programme in the world that is training prisoners to be coaches so that they can give something back and make a positive contribution during and after their prison sentence. He also met Ivy Manning, a newly qualified Level One coach who is a Romany Gypsy and came into Brighton Table Tennis Club through sessions run in partnership with Friends, Families and Travellers. In just a few months she has seen first-hand the power of table tennis in bringing people together and now plans to set up a new club in Shoreham that will actively bring community and traveller young people together through sport. While in England, Leandro Olvech also visited the new Greenhouse Centre in London, which was opened by Princes William and Harry last month. The ITTF Foundation will have two new projects under its responsibility in its first year. ITTF Nittaku Dream Building with Refugees, focusing on the Za’atari Refugee Camp to use table tennis to promote positive individual and social change inside the Syrian Refugee community in Za’atari. Also, the Bridge Programme in Argentina, linking the 2018 Youth Olympic Games host city Argentina and 2020 Olympic Games host city Tokyo. Leandro Olvech invited representatives from Brighton to join celebrations at the Za’atari camp on the next World Table Tennis Day on 6th April.